110 Automall Drive, Roseville, CA 95661. 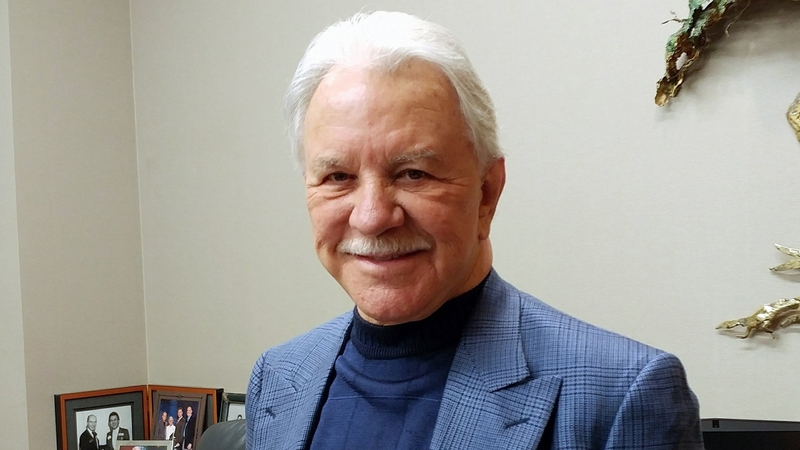 Our family-owned auto group has been in operation in the Sacramento for over 40 years. 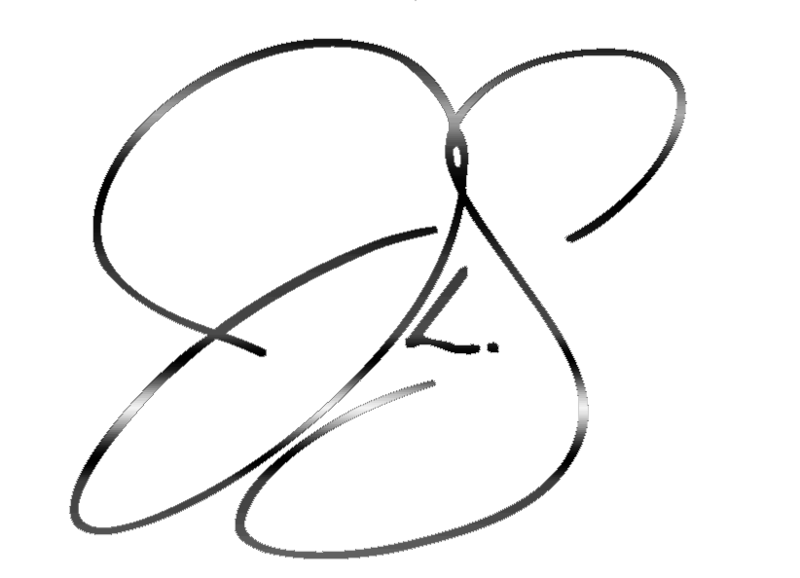 Here we do not survive by our sales tactics or hidden fees. We strive to treat our customers well, and to give each and every single person that comes through our doors or gives us a call the attention that they deserve. 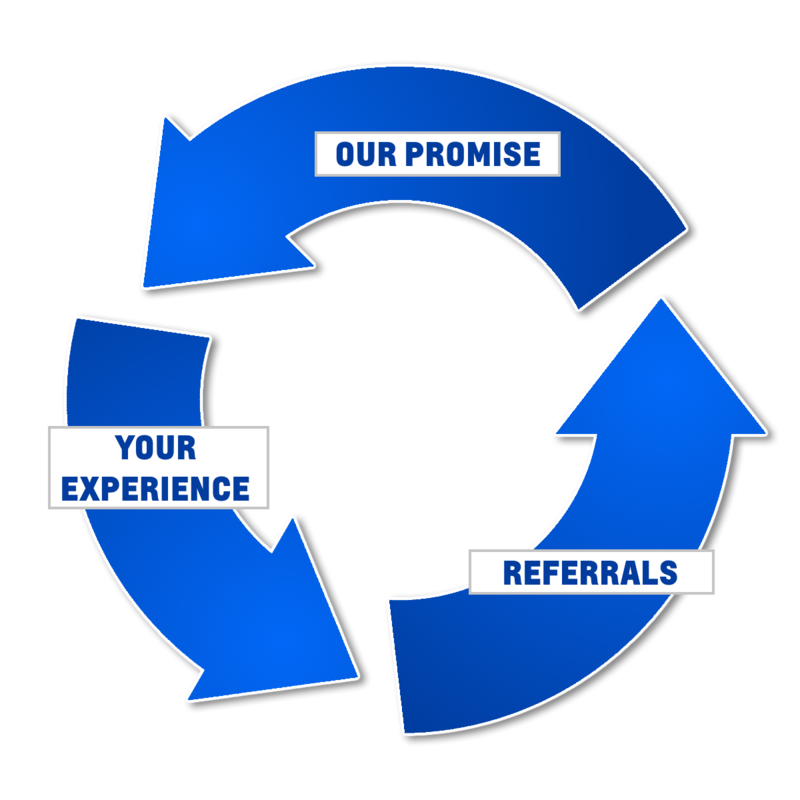 Your next car is important, and we are proud to be part of your car buying process. Come visit our Sacramento dealership today. We serve all the surrounding areas including Sacramento, Folsom, Auburn, Elk Grove, Citrus Heights, and more. We hope to help you soon. First time Kia buyers are surprised by how much this brand has to offer. 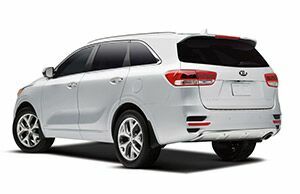 Not only do they have a wide range of vehicles like Sportage, Sorento, Optima, Forte, Soul, and more – all of which you can find on our lot and in our inventory – but every vehicle that they create is reliable, safe, and fully featured. Kia vehicles are perhaps one of the best value propositions available today, and with that wonderful 10-year / 100,000-mile powertrain warranty, you know that your Kia will be there for you for many years to come. In addition to our new Kia inventory, we also have a wide variety of used vehicles available. If your budget is tight, then John L Sullivan's Roseville Kia is still here to provide for you. We have vehicles from a variety of manufacturers in a variety of shapes and sizes including cars, trucks, and SUVs. In addition to our inventories, we are also here for you when you need Kia service. Whether you are just looking for maintenance, or if your car is in need of some serious repairs, our team will be able to handle it and get you back out on the road in no time again. 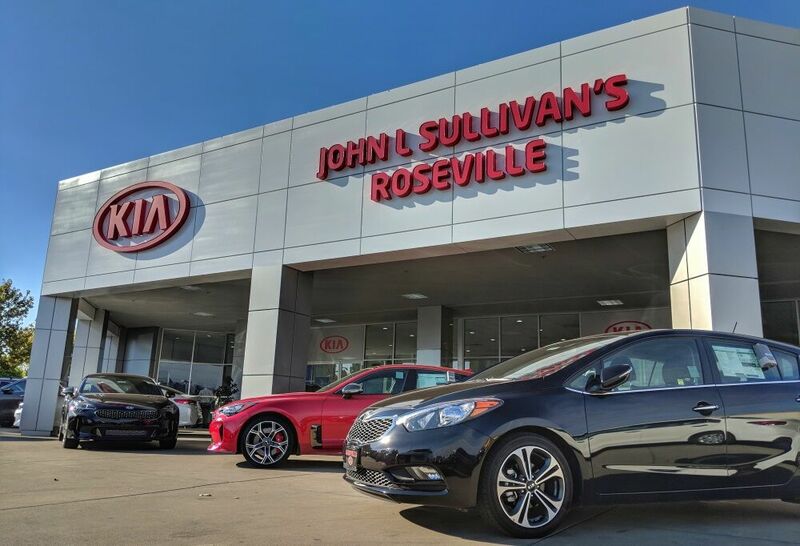 We can take care of all your automotive needs at John L Sullivan's Roseville Kia. Just give us a call or visit our showroom today.